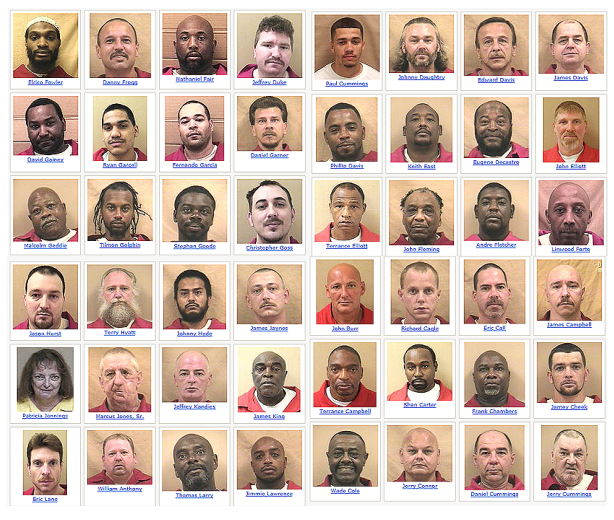 The inmates listed below have been sentenced to the death penalty and are categorized / housed as death row inmates. 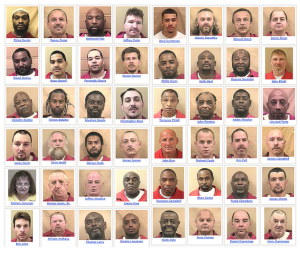 (*) Inmates are currently housed outside of the death row facility. DICKERSON, WILLIAM 006030 CHARLESTON 05/07/2009 BLACK R. DENNIS, JR.
STONE, BOBBY WAYNE 005051 SUMTER 01/29/1997 WHITE R. DENNIS,JR. This is the best place to conduct SC DOC inmate search online.